I remembered getting super excited and so looking forward to the next instalment of Split (2017) - I have 4.95 across the boards for the movie! So, when I learn that Glass is a sequel-sort-off to Split, I accepted the invitation by Klips without any second thought, at all. I just can't wait to see more of the personalities that Kevin have. The movie starts with Kevin held a group of cheerleaders hostage in a warehouse. Well, it was actually 'Patricia' and then 'Hedwig' - a forever 9-year-old boy who was seen talking to the cheerleaders. Then comes David Dunn, who owns a home security company, together with his son, Joseph who uses their abilities to become the 'street hero' to protect the citizens. Due to his dark green poncho hoody used during his vigilante acts, David is called as 'Overseer' by the online community. Working together, the duo managed to identify the location of the captived cheerleaders and David released them. But midway of rescuing the girls, 'The Beast' comes and attacks David. A brawl continues until both of them were stopped and captured by a huge crowd of the police force. Both of them were admitted into a mental institution where each person's room is equipped with a bunch and elaborate security system that will stop each one of them in their tracks - just in case each trying to break out of the room. 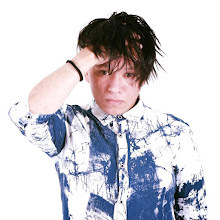 Elijah Price is another mental patient that is currently housed in the institute and all three of them are under the supervision of Dr. Ellie Staple. Dr. Ellie is working with them to persuade them that there is no such thing as special powers and all of them are dealing with mental illness. David is known as the Overseer for his super strength; Kevin’s alter ego, the Beast, has seemingly superhuman strength and agility and joins with the other personalities to form the mighty force called “the Horde.” and Elijah just sits on his wheelchair all through the day. Elijah is actually smart and works secretly with Kevin in unleashing The Beast and exposing the world to the existence of superheroes. Too much for my wheel? Will Dr Staple succeed in her mission to suppress the superheroes? Or will the superheroes win and run the streets? MY REVIEW Plot: 3.4/ 5.0. 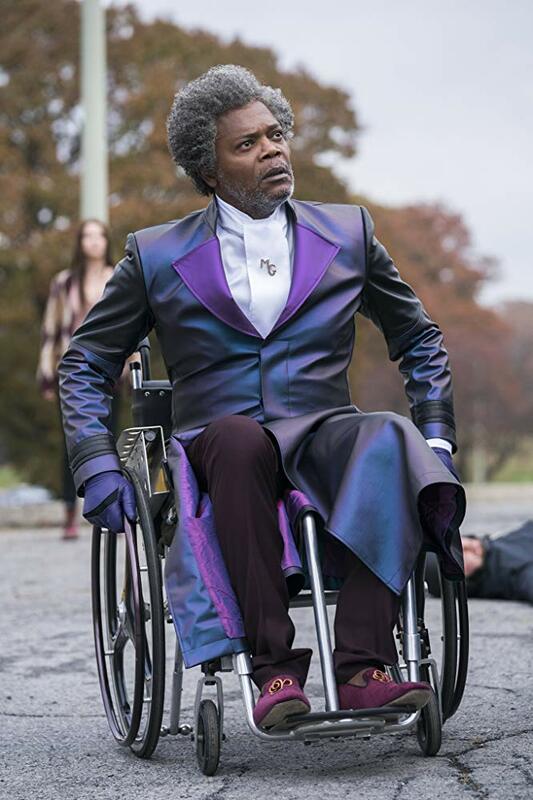 Glass is a third of a trilogy - Unbreakable (2000) and Split (2017). The main characters from those films meet in this for the closure, of sort. However, the character development was too focus on Kevin's, I literally dozed off during some of scenes. And the movie is too slow whereas I was actually looking forward to more encounters and clashes between the characters. Cast: 4.2/ 5.0. The cast played the characters amazingly beautiful and eerie to a point. At times, the scripts were kinda disengaged and not directly interacting with each other. I blamed the flimsy script for the weak interactions between the characters. Will I watch it again: No, but I think I will revisit Split and Unbreakable - just to see whether I have missed anything and also to further assist me in understanding the film. Wanna read more reviews about Glass? Here they are Glass 1, Glass 2 & Glass 3. The pictures are taken from IMDb and other sources on the Internet. Thank you. Wah. Never know about this story hahaha sorry, tak update pula. Haha boleh tengok lepas ni . Jalan cerita pon macam menarik sangat. Boleh layan ni. bunyi macam menarik. kena pergi tengok la nanti. pantang betul kalu ada movie baru keluar kat panggung wayang. mesti kena up to date cerita sekarang kan.. 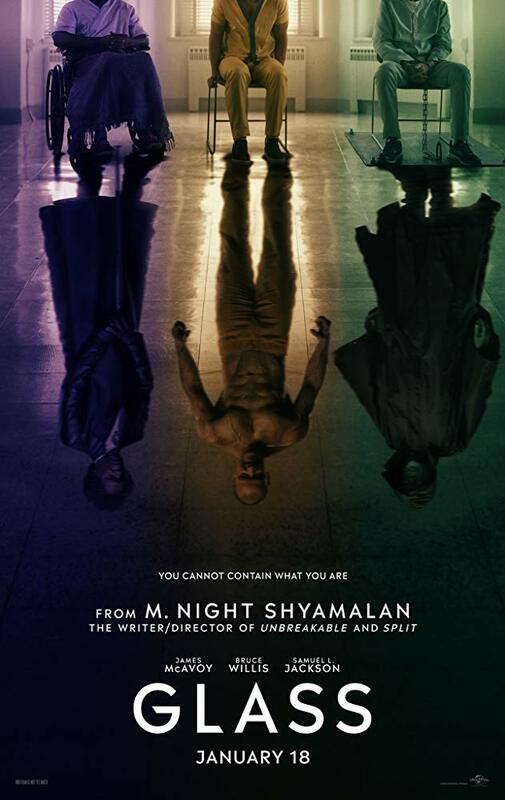 I got goosebumps just by looking at M. Night Shyamalan's name, not even watch the movie yet. Huhu. His movies usually are different from others, in a good way! Tak tengok lagi movie ni. Macam best je wak. Ada masa nanti, nak tengok la. Thank you for recommendation ye. Kita klu rawlins kata best, yakin mesti best. oh my god, ceritabaru ke..lama giler tak tengok wayang..ingat ceriat hantu..hehee..rupanya cerita macm superhero ke.. I just knew last night that Glass has something to do with Split! 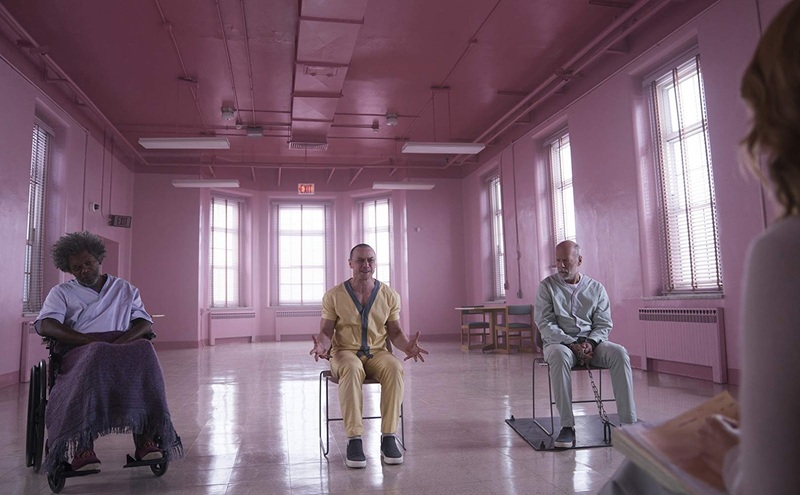 Planning to watch Glass this weekend with my friends hehehe. Alah tak tengok pun movie Split sebelum ni. Macam menarik je movie Glass ni. Nak tengok sendiri baru boleh cerita kan.